You are here: Home / Computer Repair / Should I Upgrade to Windows 10? Should I upgrade to Windows 10? This is one of the most asked questions right now. The answer is: NO! Why? We get calls every day from our clients that their computers don’t work because they ‘ve upgraded to Windows 10. Their audio does not work, their Internet stopped working, video, programs, etc. I can tell you in my opinion that Windows 10 will eventually become one of the best editions but needs to work out its bugs, errors just like any other newly launched operating system or software. When Windows XP, 7 or 8 came out, these all needed a break-in period, it is just how it goes. I think Windows 10 will need at least 1 year from now to correct any issues and security vulnerabilities. 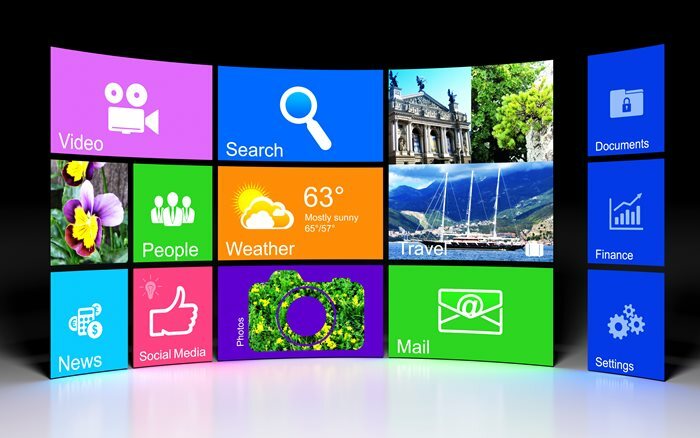 I love it because it took the best of Windows 7 features and design and integrated it with the new fast core engine and style of Windows 8, hence is superior and more efficient. If you are not a Tech or an IT, do not dare to upgrade, chances that something will go wrong are high based on the calls we are getting. We did because we know how to work out the bugs and we also know how to restore it all back if something won’t work. Yes, very much, but this is not a chance you can afford to take. If you still wish to upgrade to Windows 10, we strongly recommend you to backup all your data, make sure you have re-installation discs for your programs like Office, Adobe Photoshop, and for any other paid software. If you do not possess these discs, make sure you will be able to re-download these programs from the Internet and that you do have the license number for the reactivation. Most importantly, if you are on Windows 8, ensure you have the re-installation disc for this operating system, same for Windows 7. Remember that most Windows 8 computers do not come with the disc anymore and neither the sticker with the license key. It is also true that in a year from now, you might have to pay for Windows 10 and it won’t be free by then. You want to weigh the risk of getting this freebie and you want to consider these recommendations. 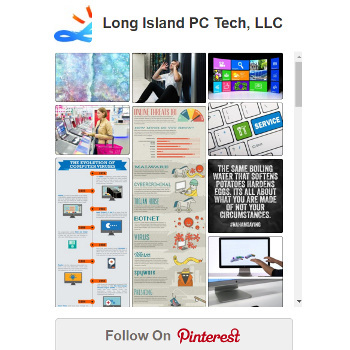 Call now 516-828-1418 if you have upgraded to Windows 10 and something is not working. We will carefully fix that issue for you or downgrade you back to your previous version if necessary; we will do it safely without losing your important data. We can also assist you with the upgrade and make sure all your drivers and hardware is fully compatible. And for the stubborn, would you like to backup all of your data automatically and never have to worry? There is a great DIY solution, simple and offers you a visual cue (a little green circle) on each file that got backed up already and an orange circle for what’s pending. It is called: CARBONITE. Furthermore, you can explore other options like Google Drive, Dropbox, Amazon, etc., however, Carbonite is the cheapest and most simple, activate and forget. Fortune 500 companies use it including all of our clients and ourselves. The days of backing up your important data manually are gone and it is not effective anymore. After you go with one of these solutions, you will feel confident to upgrade to Windows 10. At the very least, your data will be safe no matter what happens! To follow blog posts like: Should I upgrade to Windows 10? Follow My Blog (opens is a new tab). 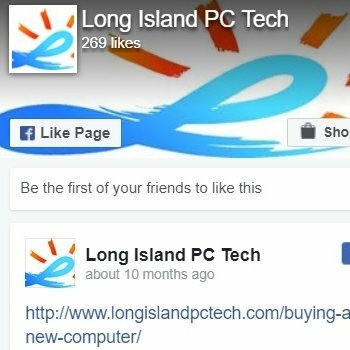 Call now 516-828-1418 for our Long Island onsite computer repair services and schedule your onsite appointment. Wish to be invincible against any online threats, viruses, hackers and trojans? Check out Marc’ s invention: Popnsurf™, it’s people’s secret (opens in a new tab and it is our sister-website).